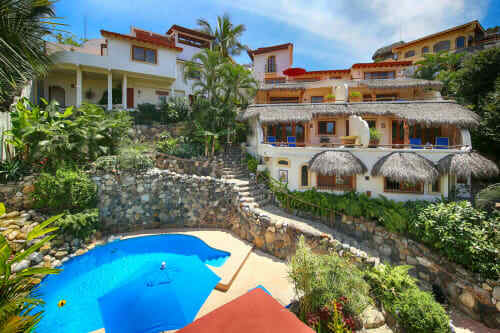 The following vacation rental listings are advertised deals and specials from homeowners in Sayulita Mexico. 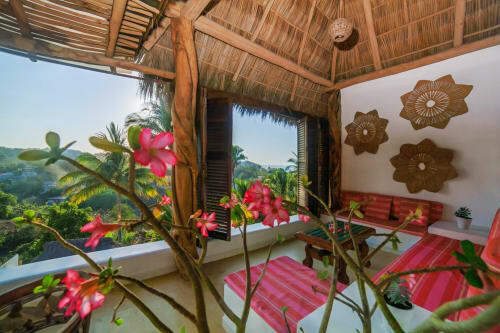 All Sayulita deals and specials are advertised by owner and subject to change at any time without notice. $150/NIGHT OFF any available dates for the month of April! %%%% Last Minute Offer %%%Includes a golf cart and 3 pools! Special pricing for last minute bookings. april Special!!! Save $200 per night! Last minute Special!! Huge night savings! 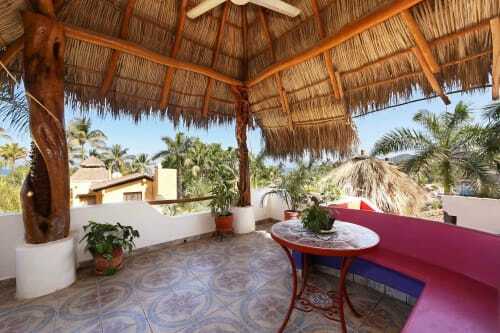 Special rate for the studio Casita 2/4 - 4/30!! 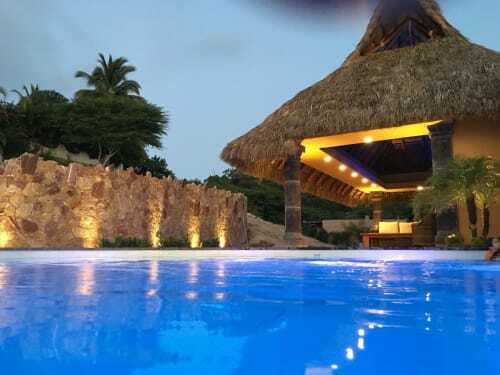 Specials available for 7 day bookingsAso, ask for other available discounts. 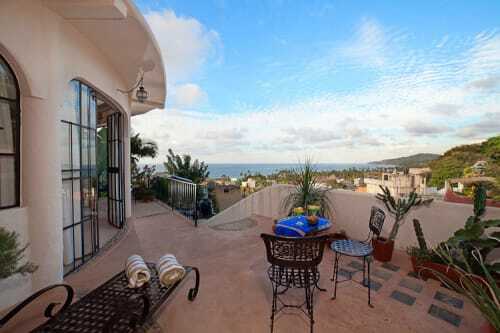 2 br, 3 ba, steps to beach, panoramic ocean view, from $321! 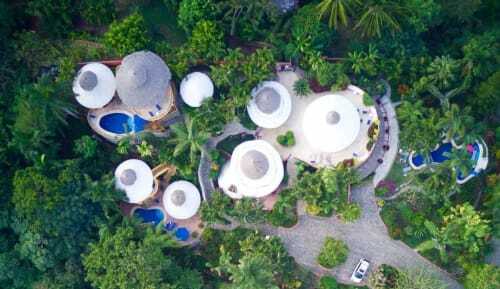 30% off Sayulita's finest property 3/30/19-4/25/19! Panoramic ocean views! 2 minutes walk to sand! 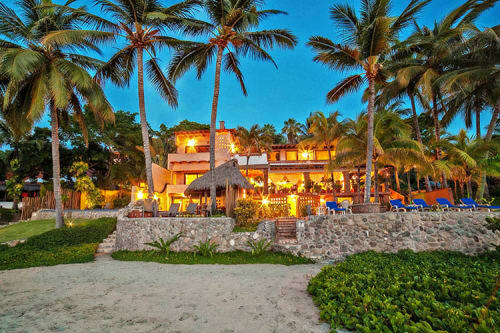 30% offSayulita's finest estate property 3/30/19-4/25/19! 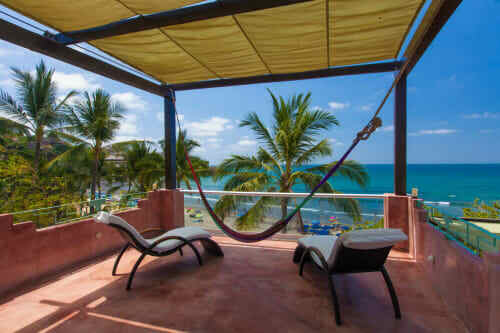 2 minutes walk to sandy beach! 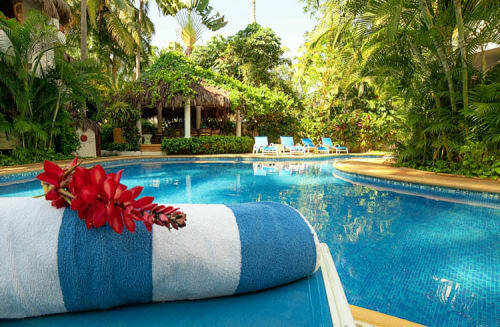 Special rate for the spacious two bedroom Casa 3/1 - 4/30!! 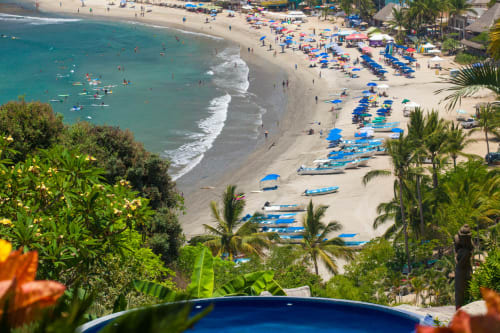 Special April and May 2019All available dates $575.00 per night! Special May!! if you send a email for reservation in this first week of May. 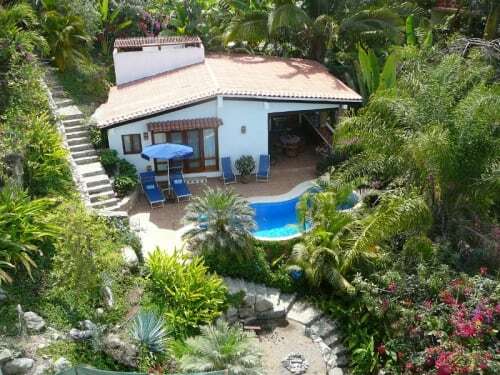 3 BR, 3 BA Waterfall swimming pool! Last minute cancelation. Special rate. Five night minimum. Last minute deal.Includes a golf cart and 3 pools! Last minute deal 30% OFF.Includes a golf cart and 3 pools! 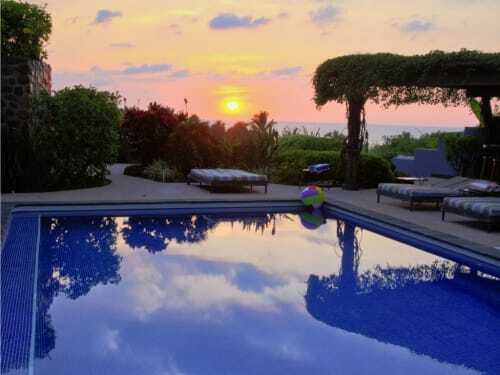 Special for April and May 2019 any available dates now $625 per night! 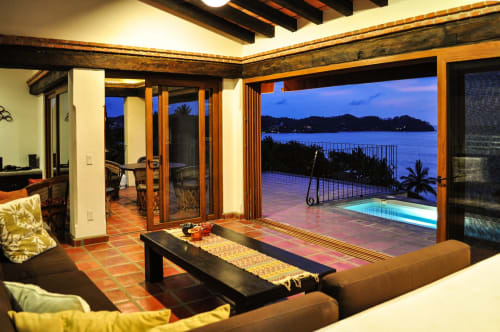 5 BR 4 BA Secluded villa with ocean view and huge pool.